Is there a way to change the size of individual parts? When I exported as a .pdf document, I have one full page and on the second page, there is one measure. Is there a way to change the size so that the entire part is on one page? 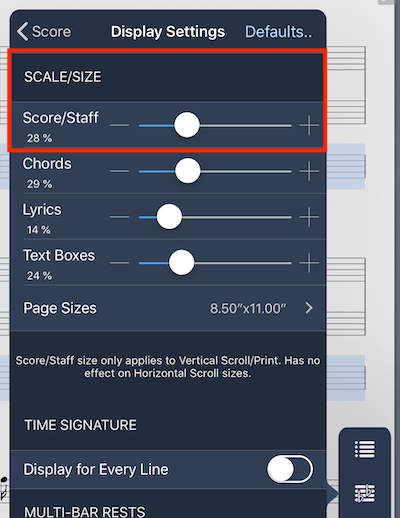 I've got to Display settings, but it only alters the size of the score and not the individual parts. 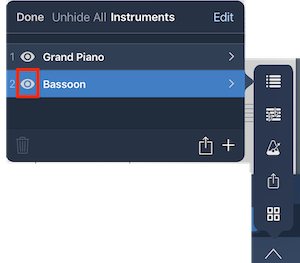 - It currently isn't possible to change instrument staff sizes part-way through the score, but a feature-set that encompasses this will be kept in consideration, if it reflects the solution you were looking for instead.